After a month since the initial Steam Early Access release Worlds of Magic – the 4X turn-based strategy game, has just been updated with a brand new race, unique adventurers that you can use to lead your armies and a completely new world with its unique features, resources and creatures. All available at once in a big update that has been just added to the game on Steam. 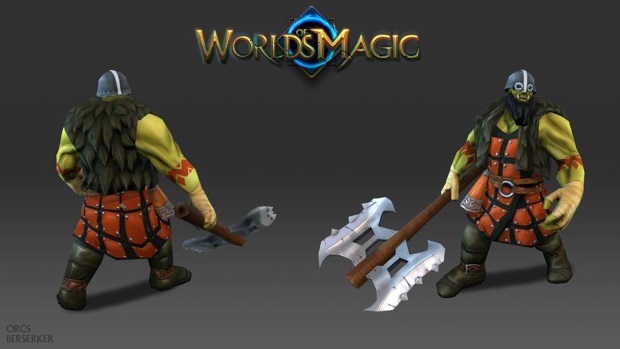 ORCS – play as a completely new race: the Orcs. These savage raiders are the perfect faction for early game expansion. HEROES & CHAMPIONS – recruit unique adventurers to lead your armies: from mighty fighters to mystical wizards. CRAFTING – forge magical artifacts, weapons, and armors. Imbue them with powerful enchantments and grant them to your heroes to bolster their power. FIRE PLANE – explore a dangerous new world of Fire, with its own features, resources and creatures. STRATEGIC VIEW – zoom out the map and enter the strategic view. 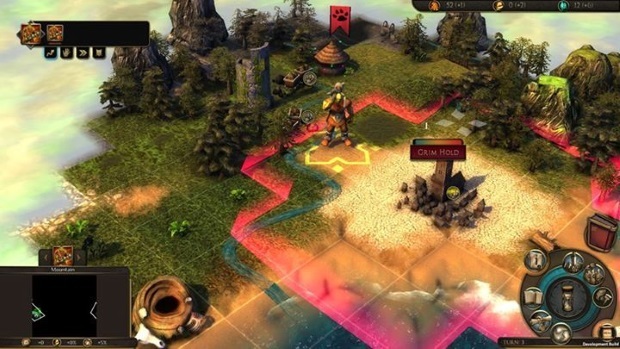 Manage your empire and command your armies on a grander scale. In addition to that the game is also now available in Russian. You can check out how the new update impacts the gameplay by purchasing the game available via Steam Early Access HERE or by visiting developer’ store and getting the game directly from HERE.